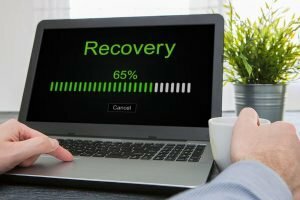 In this tutorial we are going to show you guys that How To Recover Files from the Broken Laptop it means we have to remove the hard-drive from the broken laptop to get those files back. As we can say that we will use laptop Hard-Drive to our computer to copy all important data to the computer. 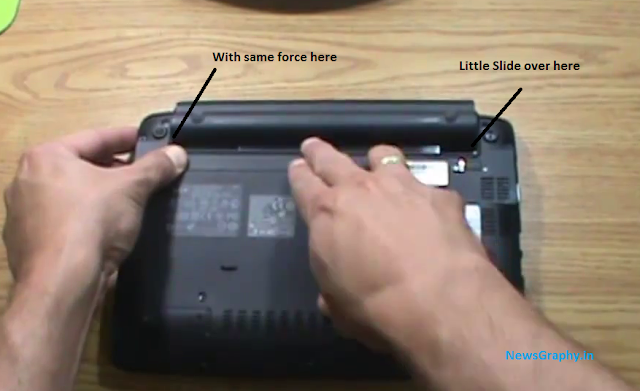 Once the battery removed then we have to locate the plate under which hard-drive is there. To find out or to locate the hard-drive see the image to identify. 3. Now remove that plate to get the hard-disk. 4. After getting the Hard-drive Now you have to get it attached with your computer to recover all important data. See Image Below that how does ATA Hard-Drive looks like. 5. 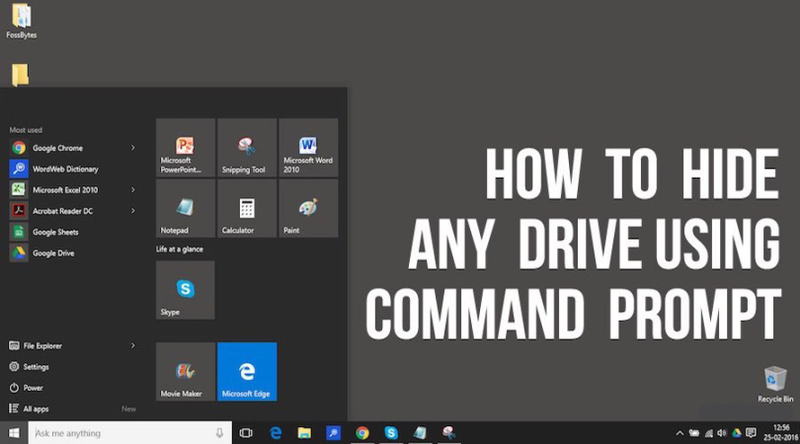 Now connect your Laptop Hard-Drive to Computer Motherboard. just like two Cables are already given to you or otherwise you have to purchase the data cable which is in red color. 6. 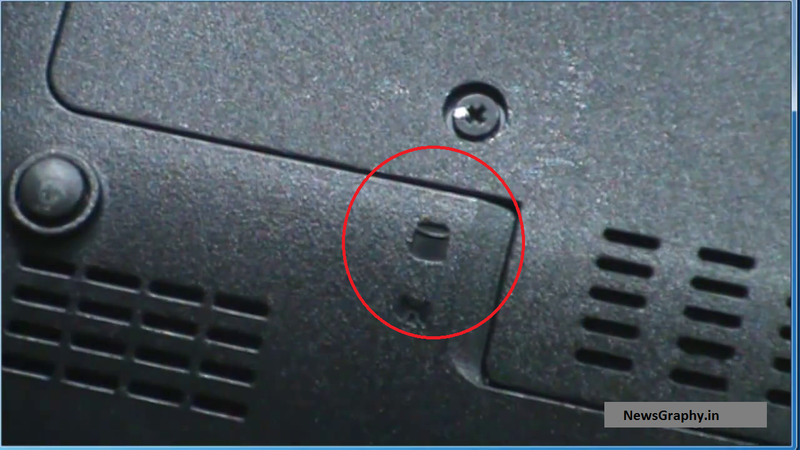 Find out the serial port to connect the cable with the Laptop Hard-Drive. 7. Now Transfer your data! 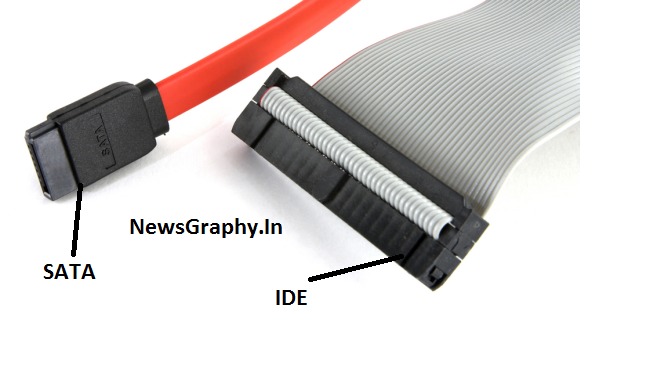 This tutorial is about How To Recover Files From Any Broken Laptop, if you have the same problem with your broken laptop then you must follow the above process and you will get your Laptop data back on different computer using the data cable which may be SATA connection. Hope you liked it 🙂 , if you have any problem using the steps then feel free to ask using the below comment box! 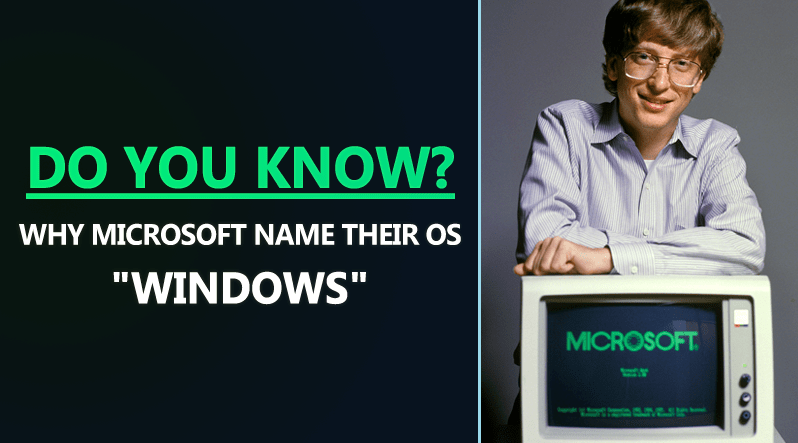 Do You Know Why Microsoft Name Their OS ‘Windows’?